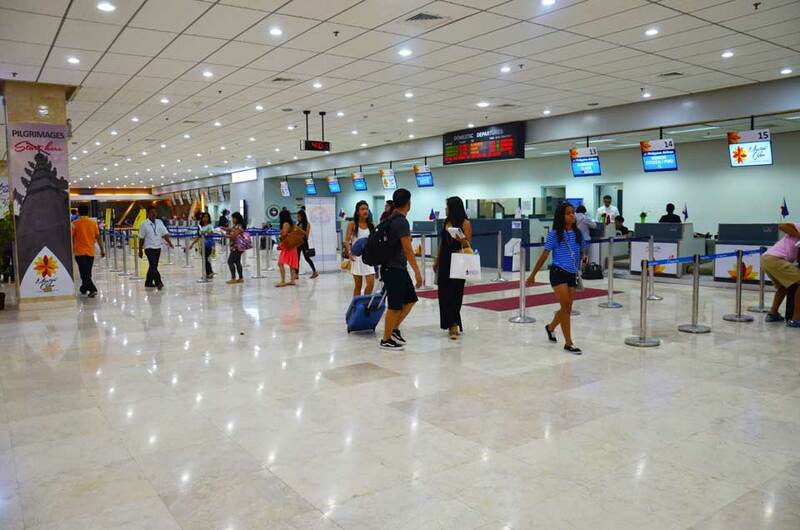 Creating easy access for foreign tourists to visit the country and its locals to go around the archipelago, the Philippines has now been equipped with more than one hundred airports. The data is according to the Civil Aviation Authority of the Philippines. Labelled into three different categories: international, principal and community, here is the top ten list of the country’s busiest airports as of 2017. Constructed within the first two years after the country gained its independence, this airport was initially named Manila International Airport. However, as a tribute to the late Senator Benigno Ninoy Aquino, the name was changed. 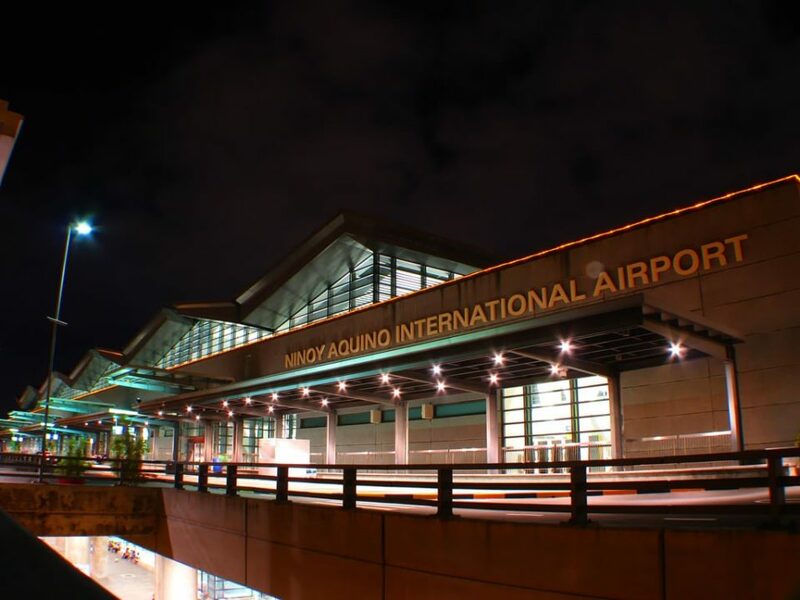 Located in the city border of Pasay and Paranaque, this is the official airport to serve Manila region. With its current four terminals of at least 331,000 sqm, the airport caters both international and domestic flights, serving around 39 million passengers per year. The international destinations include Thailand, Japan, China, Malaysia, Hong Kong, Indonesia, Dubai, Netherlands, and Australia. Starting its operation in 1960s to replace Lahug Airport, MCIA now serves as the popular mobility access point to the southern part of the country and worldwide. Going along with the rapid growth of the mainland, the airport helps almost 9 million passengers to connect with the country’s big cities and foreign ones, such as Japan, South Korea, Malaysia, Singapore, Taiwan, China, Hong Kong, Russia and Dubai. 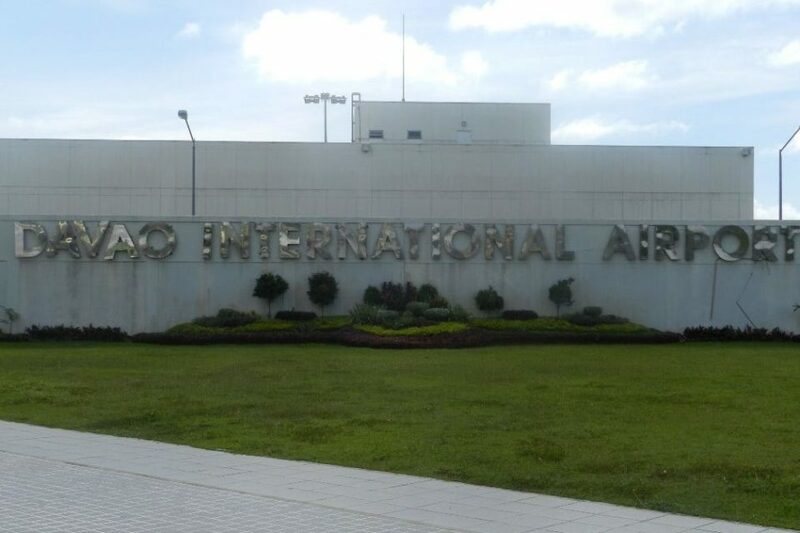 Named after its main benefactor, Don Francisco Bangoy, the airport was established in 1940s. Sometimes also called by the name Davao International Airport, the flights available in the airport take people from and to the Philippine major cities, Singapore and Indonesia via chartered flights. 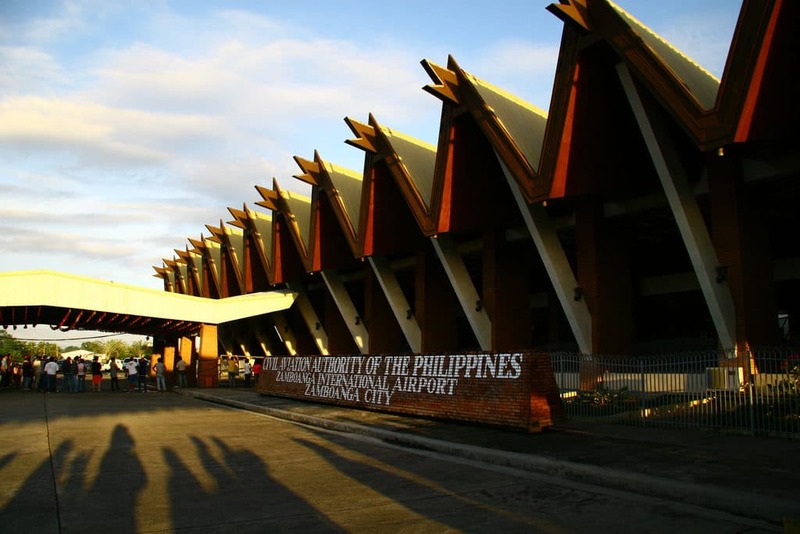 With yearly traffic of around 3,5 million passangers, this airport is known to be the busiest in Mindanao. Located near Boracay, which is one of the country’s top tourism spots, Kalibo International Airport claims its importance regarding its busy international flight schedule. Serving around 2,7 million people in 2016, it provides flights from and to South Korea, Taiwan, Hong Kong, China, Malaysia and Singapore in addition to its chartered services to Russia and China. 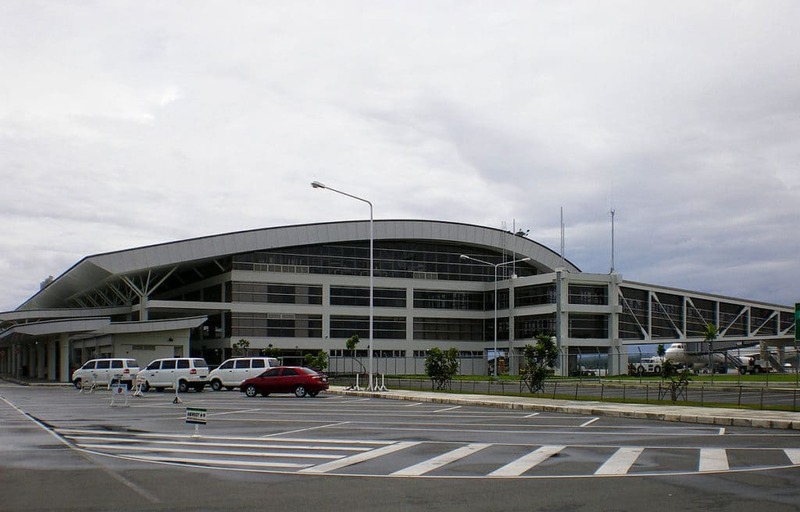 Completing its construction in 2007, Iloilo is one of the airports in the Philippines that meets international standards. 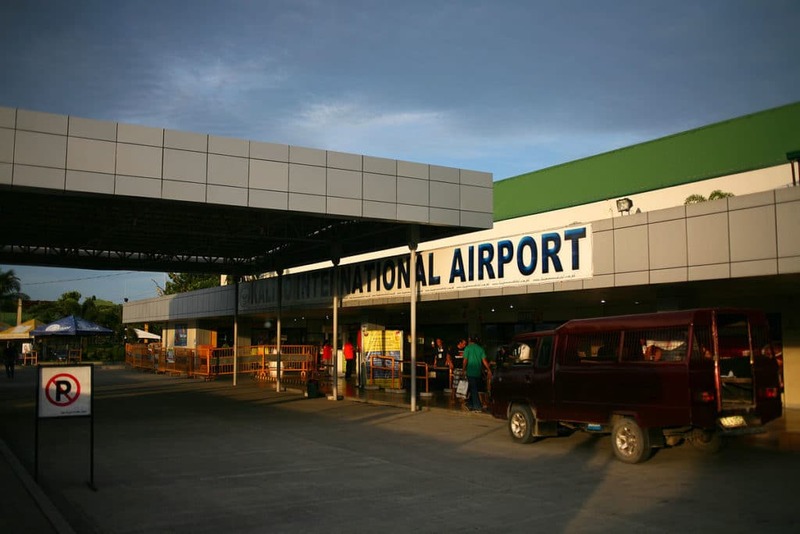 Replacing Mandurriao Airport, Iloilo is considered the second busiest airport in Western Visayas, right after Kalibo. Mostly connecting its 1,9 million passengers with other cities in the Philippines, like Davao, Puerto Princesa, and Manila, there are also international flights available from and to Singapore and Hong Kong on regular basis. Officially open for public use in June 2013, this airport serves as a replacement of Lumbia Airport, which was transformed into the Philippines minor air base. 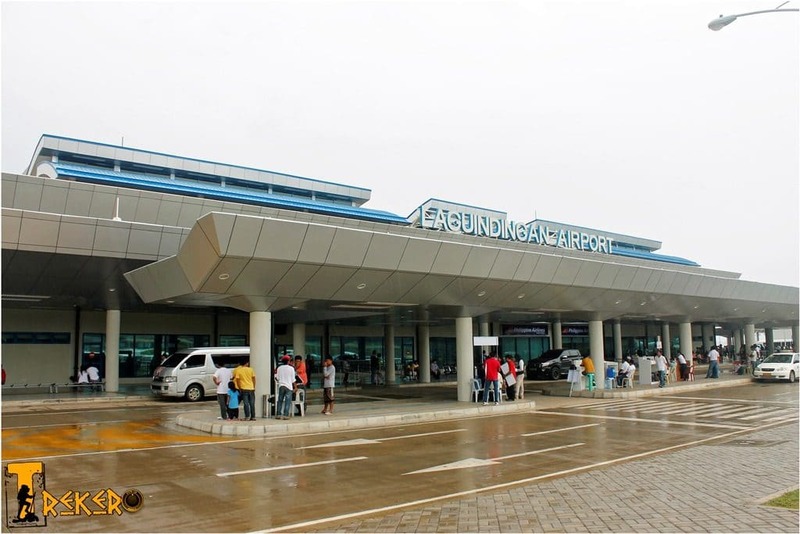 Lying three miles away from the downtown area of Cagayan de Oro, Laguindingan is the main airport in northern part of Mindanao region. Despite the fact that this airport is currently accommodating domestic flights only, the number of its passengers in 2016 was around 1,7 million. Holding a key access to the famous tourist destination Puerto Princesa River, this airport is regarded as the main one in Palawan. 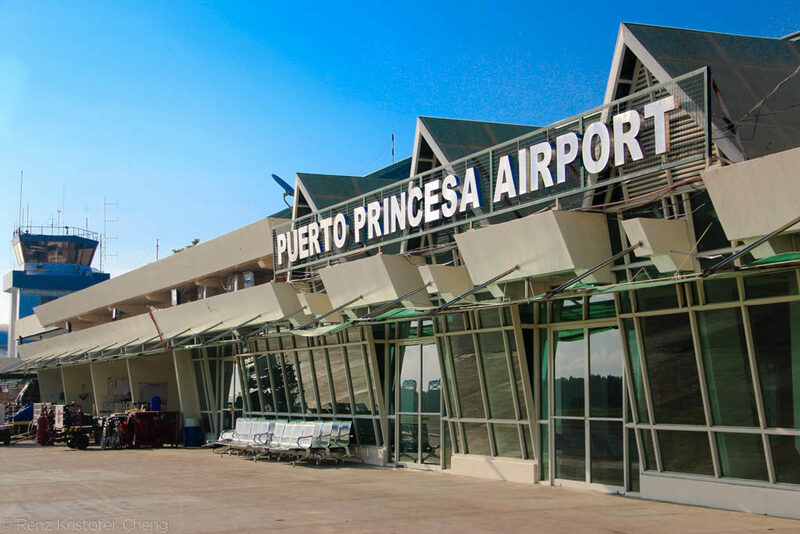 Serving approximately 1,6 million passengers in 2016, Puerto Princesa is one busy airport with domestic flights from and to Manila, Cebu and Iloilo as well as the international one from and to Taiwan. 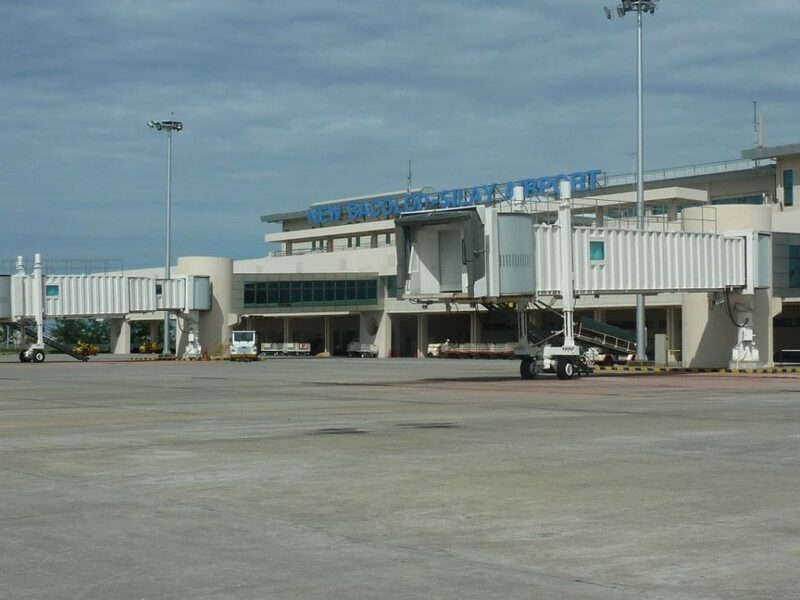 Although mainly serving domestic flights to Davao, Cebu, and Manila, the airport traffic in 2016 showed that there were almost 1,5 million people getting on and off the planes at this 10,075 sqm airport. Despite its seasonal international flight schedule, the airport is known to be the busiest in Negros Island. Its size is also staggering as it is comprised of 21 buildings with one being the main terminal of 66,600 sqm. 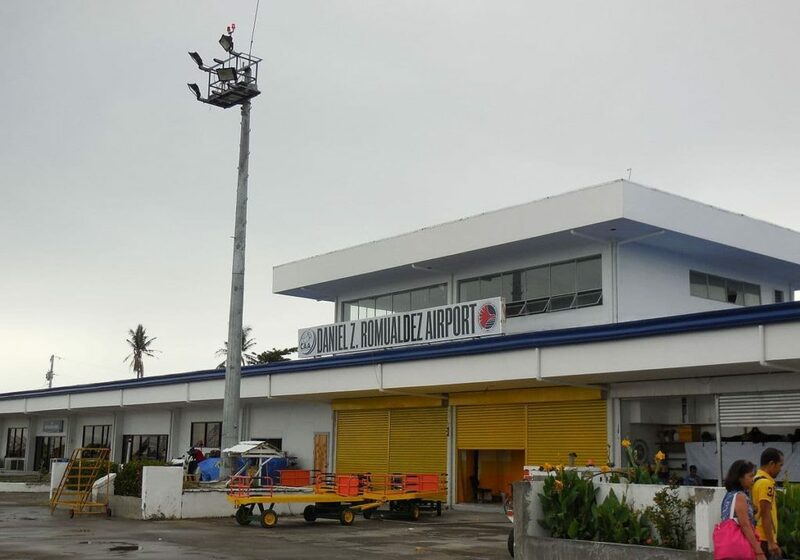 Also known by the name Daniel Z. Romualdez Airport, who was the House of Representative Speaker, this airport is vital in transporting people to the eastern Visayas region. Although currently providing domestic flights to Manila and Cebu only, the traffic in 2016 was over 1,1 million passengers. Previously catering international flights to Malaysia, the airport no longer provides international services due to poor passenger load. Instead, it focuses on providing domestic flights from and to various cities in the Philippines, such as Davao, Ceby, Tawi-Tawi, Manila, and Cagayan de Oro. With traffic of almost one million passengers in 2016, Zamboanga is in the third position of Mindanao’s busiest airport category.